How To Select Flooring Tile? 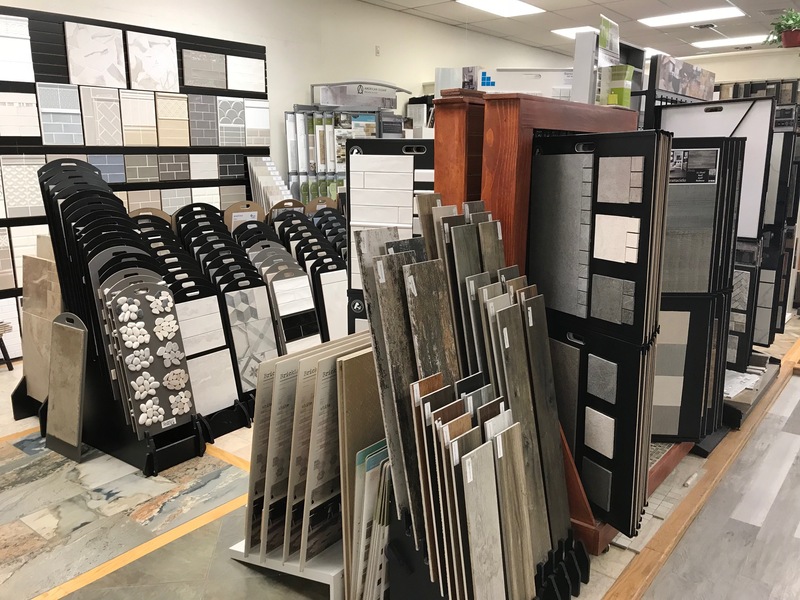 Tile is one of the oldest types of building materials, yet is still used in many modern applications for both residential and commercial flooring projects. But selecting the correct type of tile for your project can sometimes be intimidating. Putting together the correct combination of color, style, size, shape and layout to reflect your personal style, as well as the correct material to use for your project can be challenging. Here are a few guidelines to create a flooring surface that best compliments your living space. Not all ceramic tiles are created equal. Make sure you don’t ruin your project by using the wrong type of tile. Instead, learn about the different types of ceramic tiles and tile classifications. 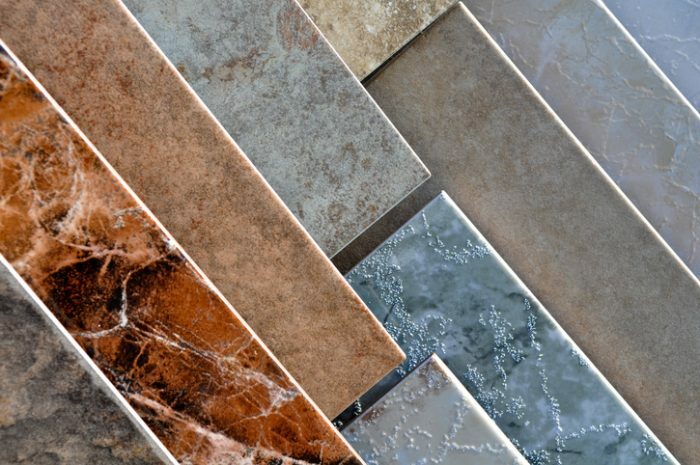 Ceramic tiles are made for different applications and have varying levels of resistance to weight, heat, moisture, and more. For example, backsplash tiles are usually not made to hold up to the weight a ceramic floor needs to withstand. Make sure you double-check any tile you’re planning to purchase, to ensure that it is right for your project. Class 1: No foot traffic. Appropriate for wall-only application. Class 2: Light traffic or interior wall applications. Best in areas with soft soled to normal foot traffic, with no scratching dirt such as bathrooms and bedrooms with any exterior access. Class 3: Light to moderate traffic, as well as countertops and walls. Appropriate for spaces with normal foot traffic and small amounts of scratching dirt. This class is appropriate for most rooms in the home, with the exception of kitchens, entryways, and other areas with high foot traffic. Class 4: Moderate to heavy traffic. This class of tile is suggested for flooring in residential and commercial heavy traffic areas such as kitchens, offices or store. Class 5+: Heavy to extra heavy traffic, as well as exposure to scratching dirt. Class 5 is good for exterior areas, shopping centers, airports, hotel lobbies and public walkways. If you are looking for a material that has strength, moisture resistance and versatile design for high traffic areas for your home, porcelain is the best choice. It is more durable than ceramic and comes in a greater variety of styles, colors and textures. Not all porcelain products are made equal, and you need to check the specs of each one. Color influences the overall appearance of your room, which makes choosing the color of your tiles important. Dark tiles add warmth, but be certain you have an open area and enough light to keep the tile color from overwhelming the palette of your living area. Consider chocolate brown, navy, or burnt-colored floor tiles in a large kitchen space. To make a room look larger, choose lighter hues. If you have a room that does not have a lot of natural light, you can improve it by installing light color tile. White, sand, beige, and cream are all good choices. For areas with heavy traffic, consider variations of shades; a slight contrast on your floor can help mask dirt. Mixed browns and tans, flecked tiles, or shades of gray and white are all options for busy areas of your home. However, your floor tiles don’t have to be one solid color. Selecting an attractive surface pattern is the next step toward your ideal tile floor. The pattern on your floor tiles influences not only the look of a room, but also its size. With tile flooring, size matters. Larger tiles tend to make a small room look bigger. You can even install the same material on the walls, which further enhance the illusion of extended space. To amplify the affect and create a seamless flowing surface use a matching color grout. This works very well in small or tiny bathrooms. Small tiles can make a room feel more intimate, but these tile sizes should be used with caution. Small tiles have more grout lines, which can add a complex look to your room’s design. Tiling layouts can be simple or quite complex depending on the type of look you want for your interior space. Consider existing décor to determine if you want your flooring to be a room accent or the focal point. To make a small room feel spacious use an uncomplicated tile layout such as diamond, brick or a straight design. These options work well for a room that already has complicated designs or textures with patterned upholstered furniture pieces or textured window treatments. In this case you want the flooring to be the background for the space, not the focal point. Simple layouts are also easier on the tile installer. If you want your flooring to draw attention or be the wow factor in the room, consider herringbone, checkerboard or Versailles layouts. Complicated layouts work better in small rooms but can become too busy in larger spaces. 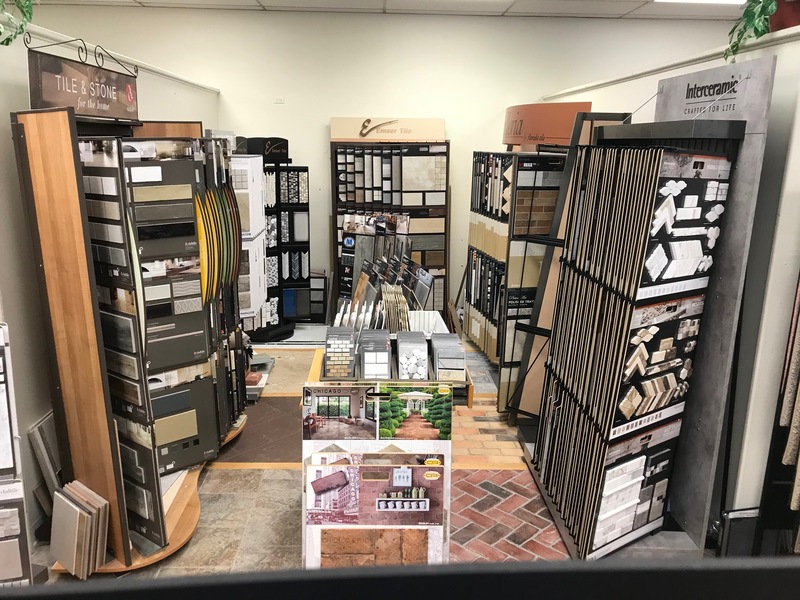 Visit our showroom and browse samples of our collections from trusted names brands from Florida Tile, Daltile, American Olean, Mohawk, Garden State, Emser, Interceramic, Marazzi, Conestoga and an extensive variety of imported tile. Call today to schedule your complimentary in-home measuring appointment.